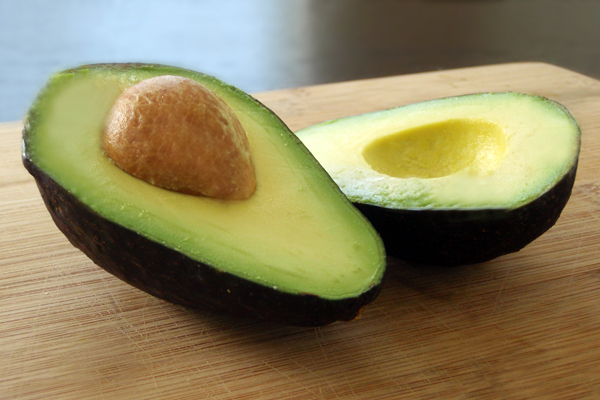 Avocados not only taste good but they are packed with almost 20 essential nutrients. They are nutrient dense and enable the body to absorb fat-soluble nutrients. 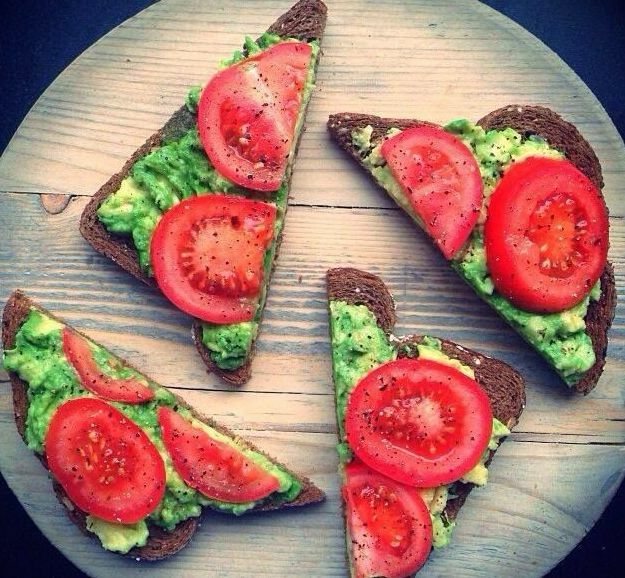 Here are avocado inspired recipes you can incorporate into any breakfast, snack, lunch, dinner, and/or dessert. 1. 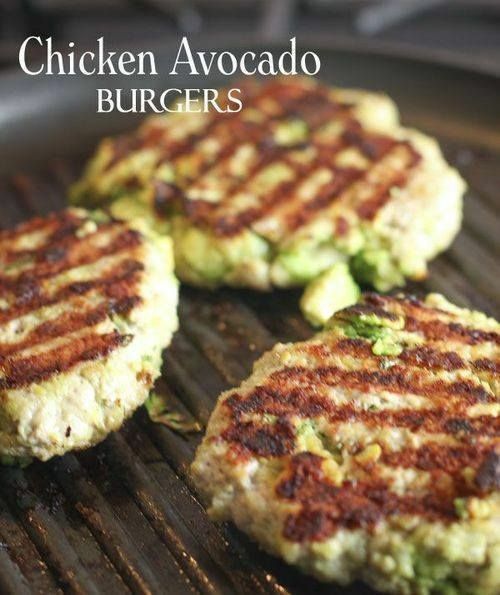 Toss the chunks of avocado, breading and garlic together. 2. Blend mixture into ground chicken being careful not to mush the avocado. Place container with yogurt mixture into freezer for about 30 minutes, or until mixture begins to freeze slightly around the edges. Scrape down the edges with a spatula and mix yogurt thoroughly with a whisk, blending in ice crystals until mixture is creamy again, about 2 to 3 minutes. Place container with yogurt back into freezer for an additional 30 minutes. Remove from freezer and repeat the process of scraping the sides and mixing 2 more times, for a total of 3 times. Each time the mixture will get a little harder to whisk. After the third mixing, place mixture back into the freezer until hardened and ready to eat, about 2 to 3 hours. 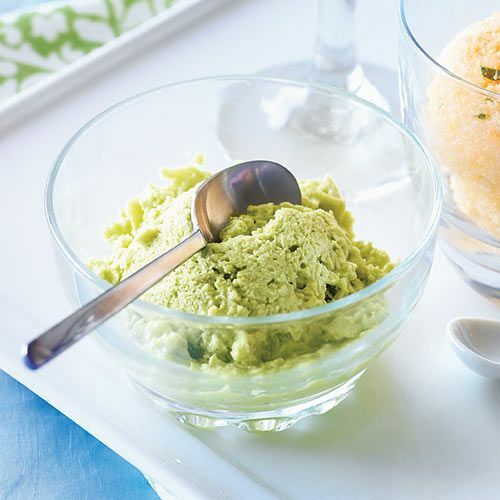 Remove from freezer and scoop into serving bowls. If yogurt is too hard to scoop, allow it to warm slightly for a few minutes on the counter until softened. Top with chunks of fresh tropical fruit, if desired, and serve immediately. Best if consumed within 1 week. Store covered in a sealable freezer-safe container in the freezer. For mixing, a food processor may be used in place of a whisk. Be sure to break up any large chunks into smaller pieces for easy processing.